Pieces are carefully graded, with one new point or difficulty in each piece. New points are repeated in succeeding pieces to help students progress naturally. 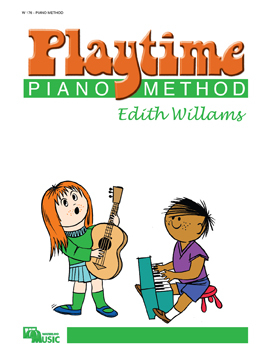 It contains detailed explanations for parents to help follow the lessons.